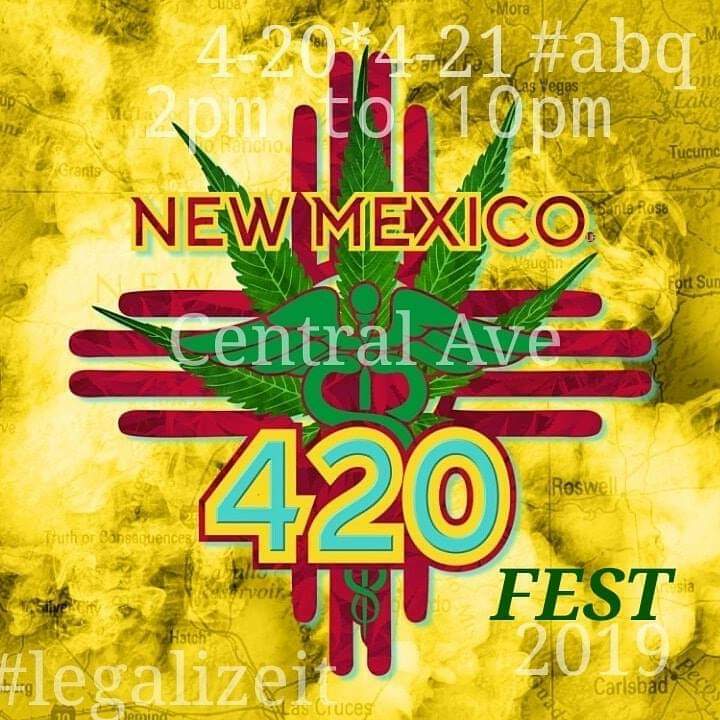 New Mexico 420 Fest is dedicated towards building an inclusive engaged community that promotes equality to economic justice. Access to various programs, improved education and to raise awareness of the critical issues facing New Mexico as well as the Nation! COME OUT AND EXPERIENCE THE EXQUISITE CULTURE OF NEW MEXICO AND THE CANNABIS CELEBRATION!